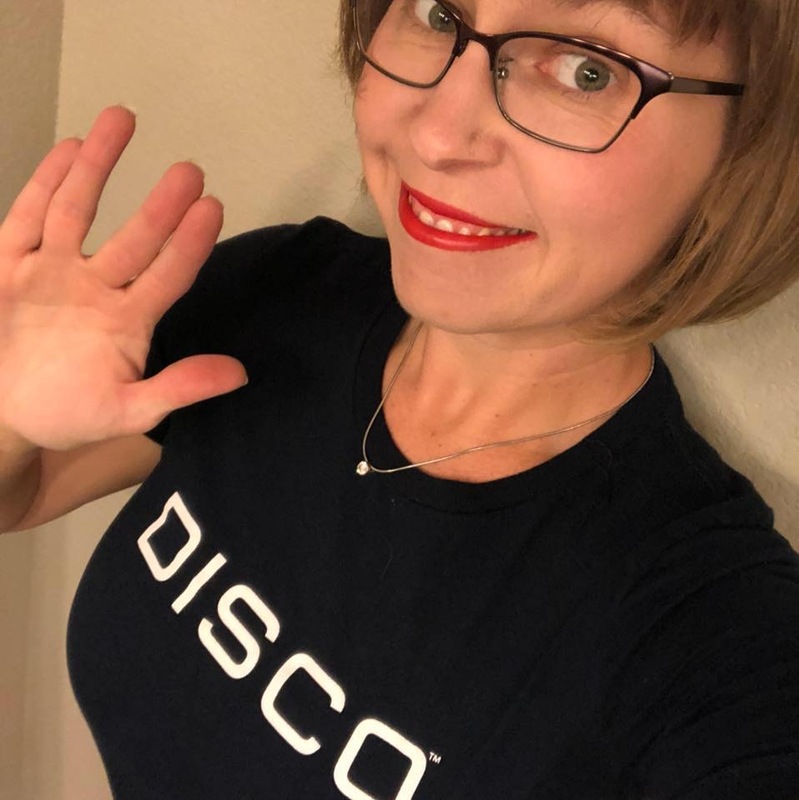 Jeff and Heather are joined by friend of the show Jesse Oquendo to chat about STLV news, the recent ticket price hike, and Star Trek : The Cruise! 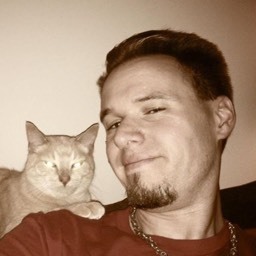 Jesse tells us all about his time on the ship, the celebs, events, ports of call, Trek themed food & drinks, and lots more! 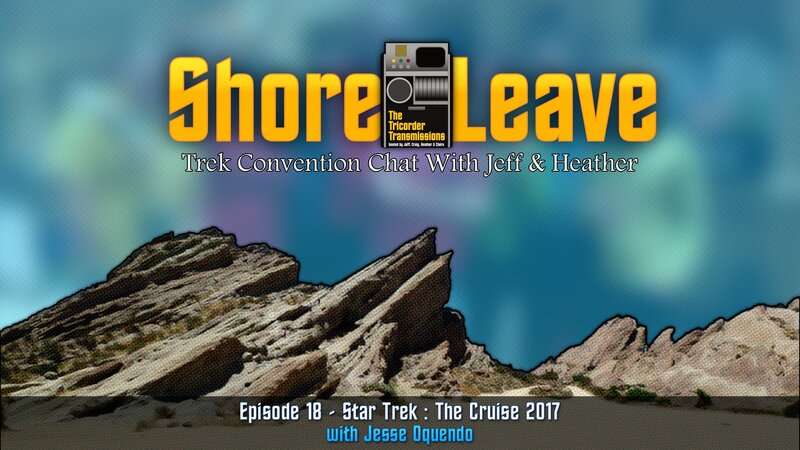 Before we get into the Cruise, Heather and Jeff stop to reflect on the one-year anniversary of Shore Leave, the 17 episodes we released during that time, the new friends and family we&apos;ve made, how much they deeply appreciate the love and support from their listeners, and the bright future of the show. 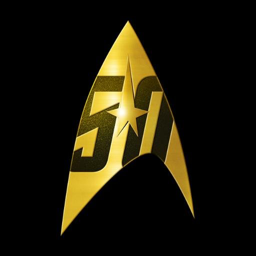 How "Star Trek" did the ship feel? What were the decorations like? How much cosplay was there on board the ship? More, less or the same as a Trek convention? On-board events with Trek celebs? The cross-over between STLV-goers and cruise attendees - were many of the Vegas regulars present on the cruise?